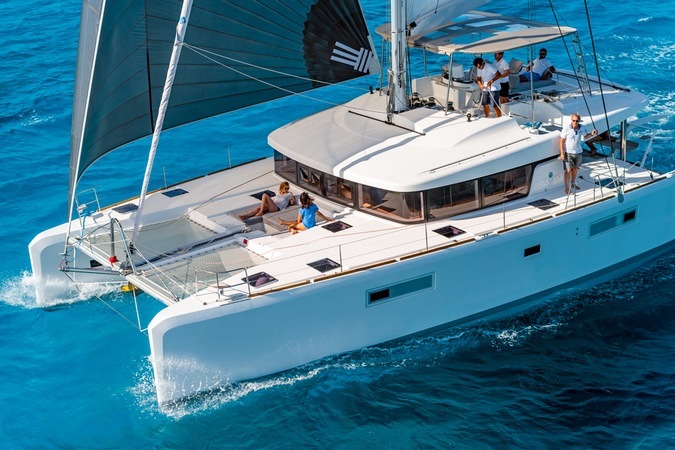 Lagoon 52…a sailing catamaran for charter in Croatia. 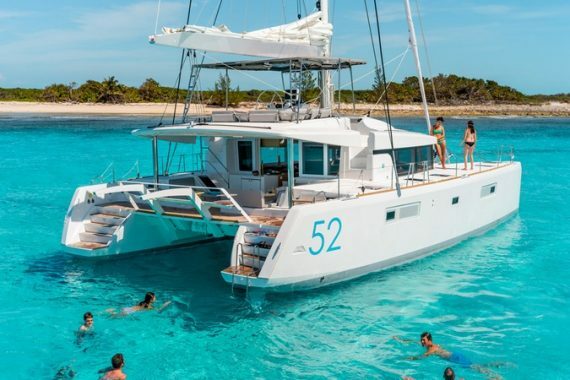 Lagoon 52 is one of the best catamarans from the Lagoon fleet. This catamaran is available as a skippered, crewed, or bareboat charter in Croatia! 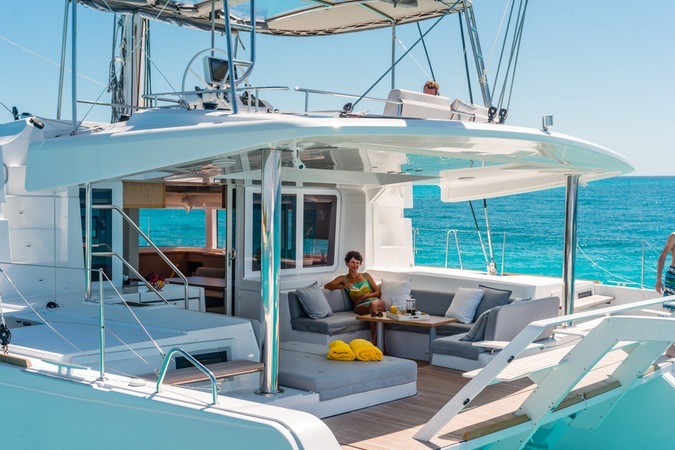 The 52 is a gem from the lagoon’s offer, a luxurious catamaran developed to fit your every need. 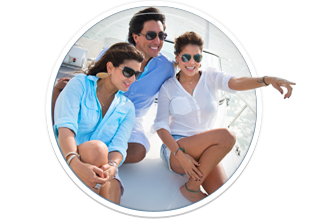 Catamarans in general are perfect boats to experience the shallow waters of the Mediterranean sea. 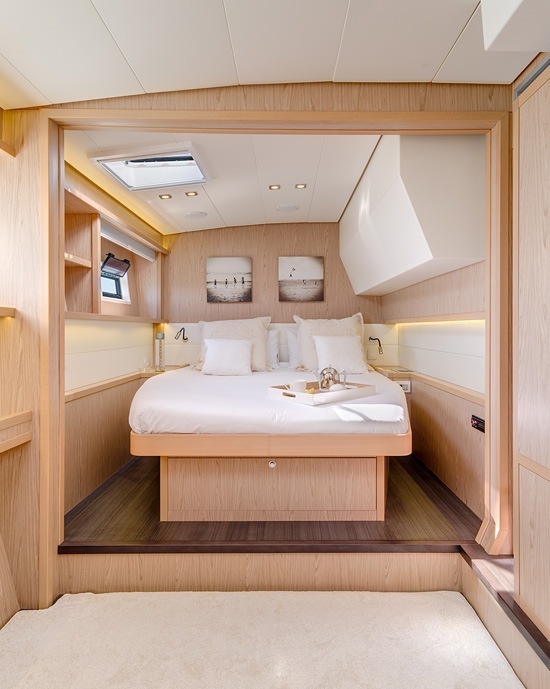 The 52, with its vertical bows in the shape of a diamond, and a raised deckhouse is a beautiful, luxurious, but above all functional Catamaran, built for performance. The sailing side is absolutely perfect! 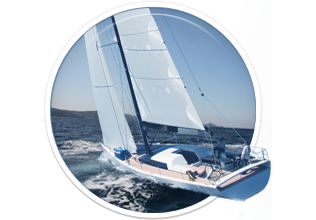 Larger forward triangle which allows for a bigger sail, a shortened boom and improved maneuverability, as well as the narrow higher mainsail make for a great sailing experience. 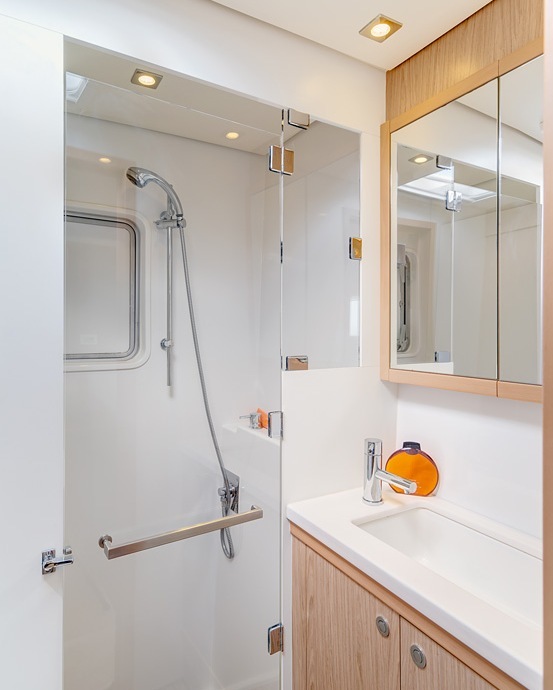 Interior of the boat radiates luxury, with 4 grand bedrooms housing, and comfortably, 8 people plus crew! 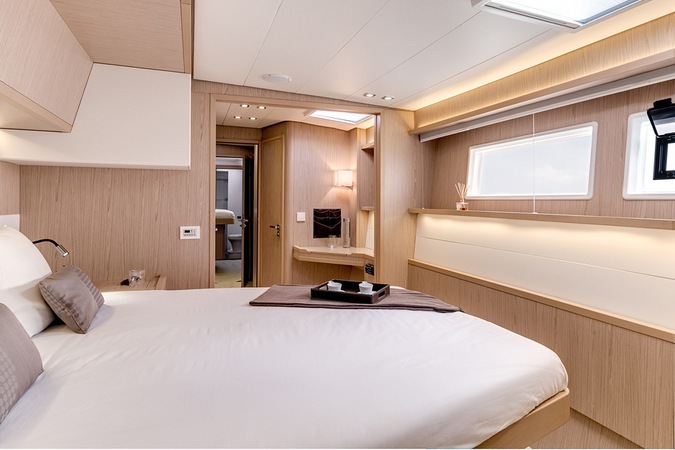 All the equipment on the boat in both the interior and the exterior is built using high end luxurious quality materials. 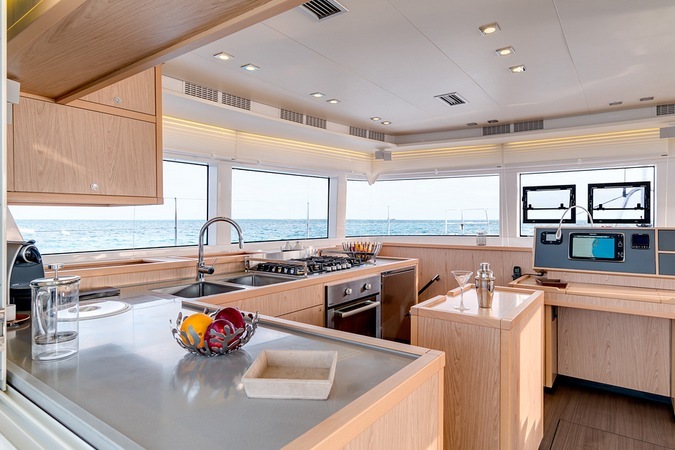 The deck of the boat is free of clutter, large and open. 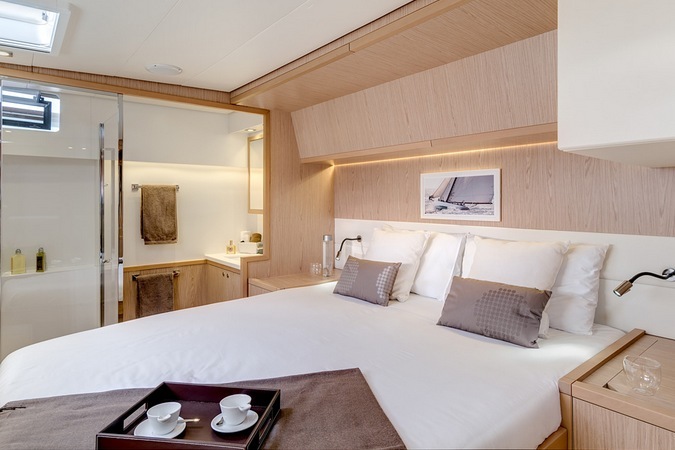 At 52 feet there’s a lot of room for you to enjoy, and fully experience Croatia’s bays ports and islands. This is your number 1 choice for catamaran charter in Croatia! 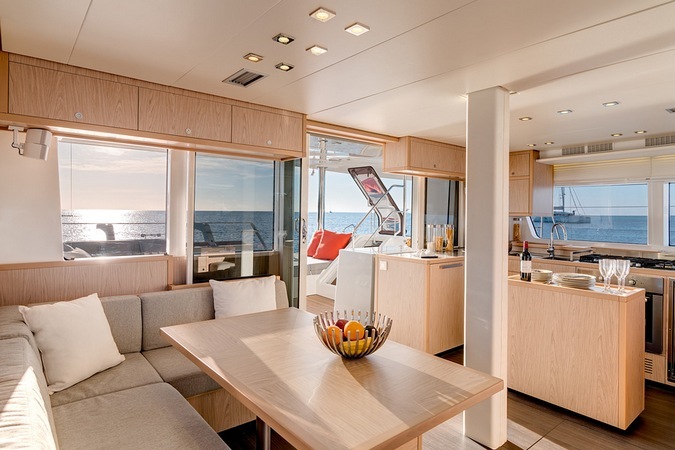 Here you can find basic information about Lagoon 52. 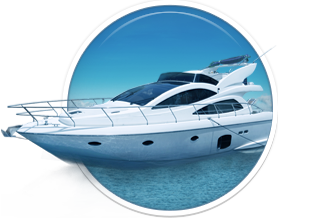 Other specifications, can vary from boat to boat, therefore we recommend to search for particular Lagoon 52 from our database, in the destinations of your preference.